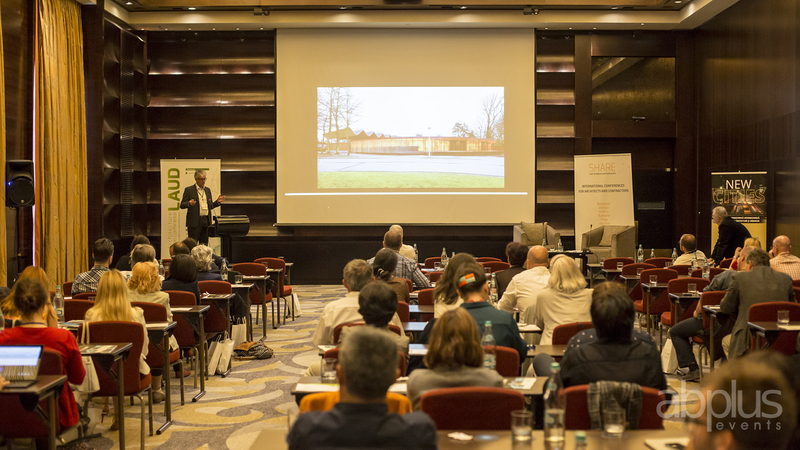 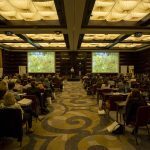 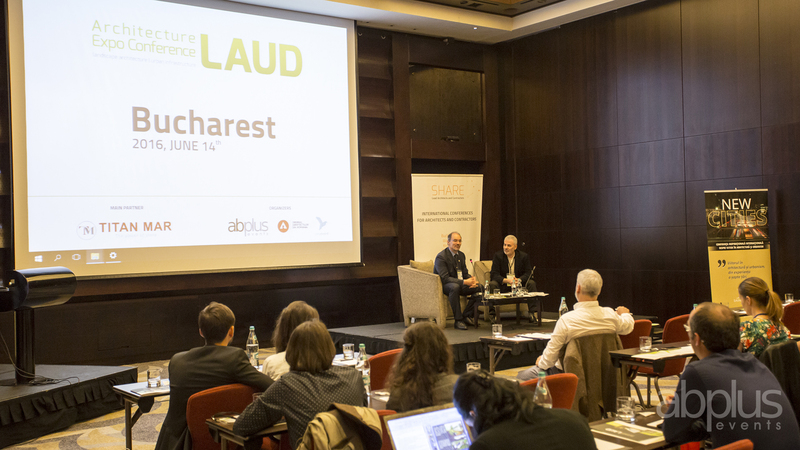 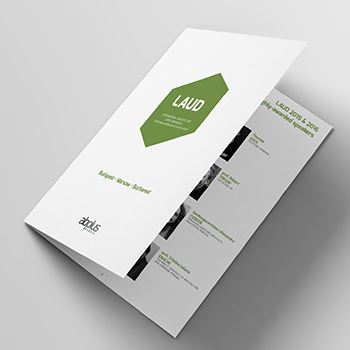 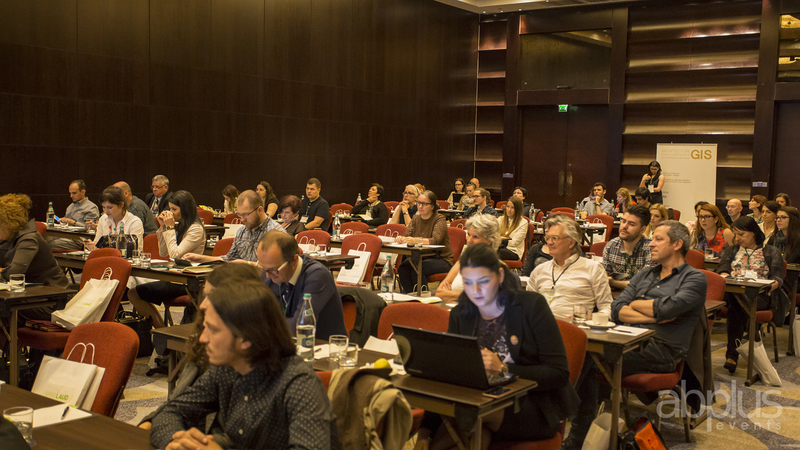 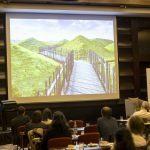 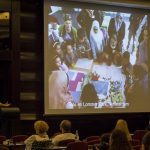 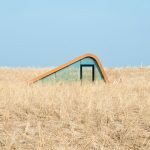 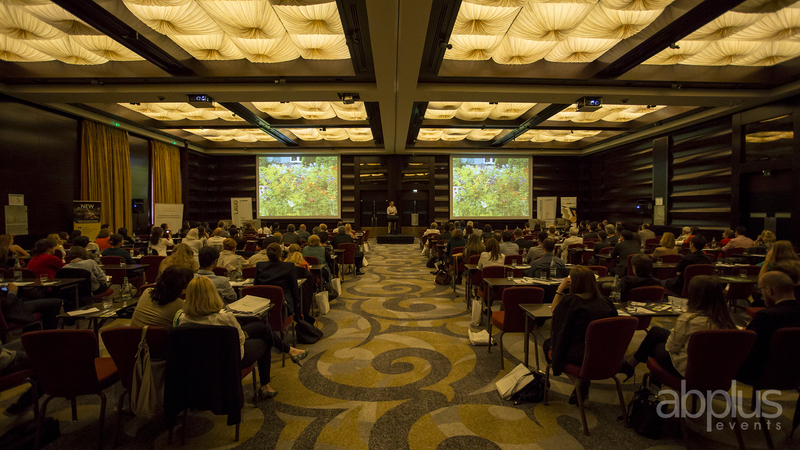 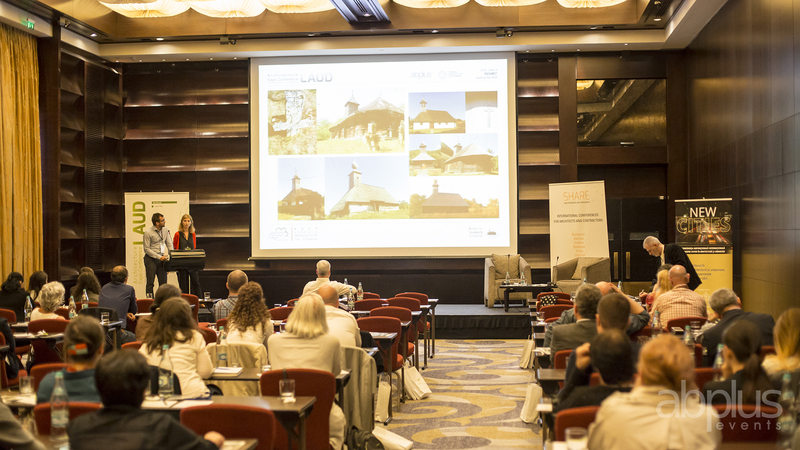 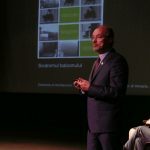 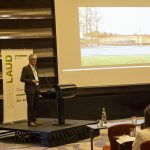 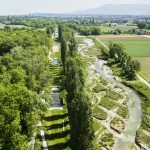 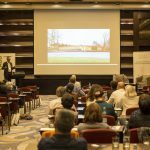 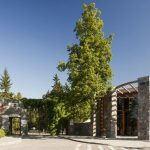 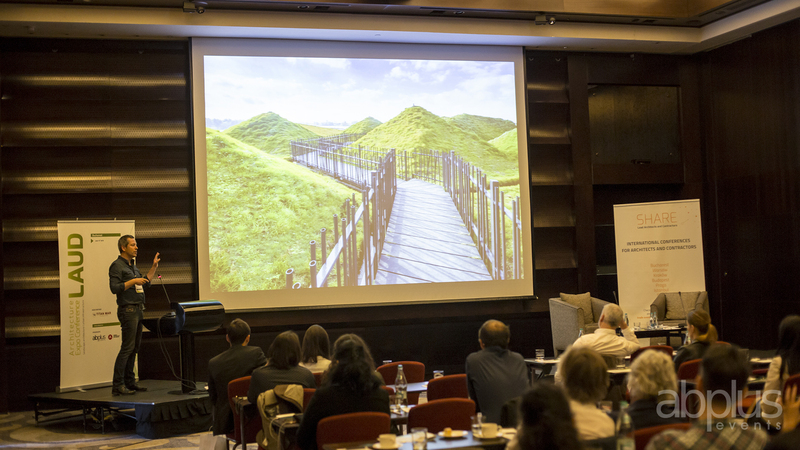 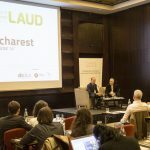 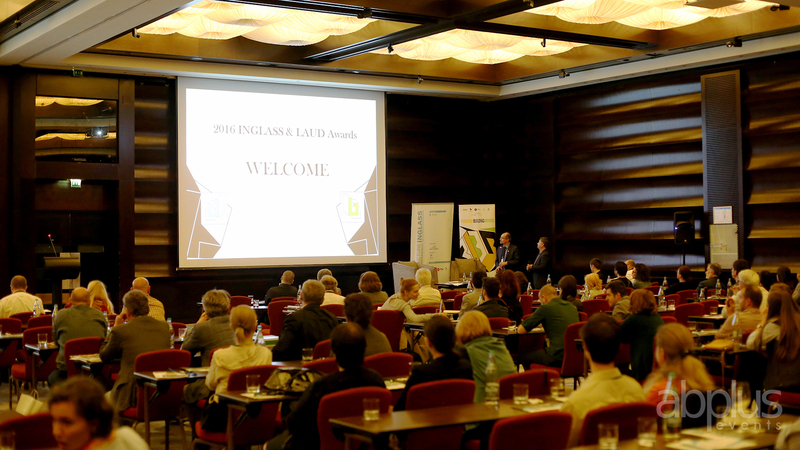 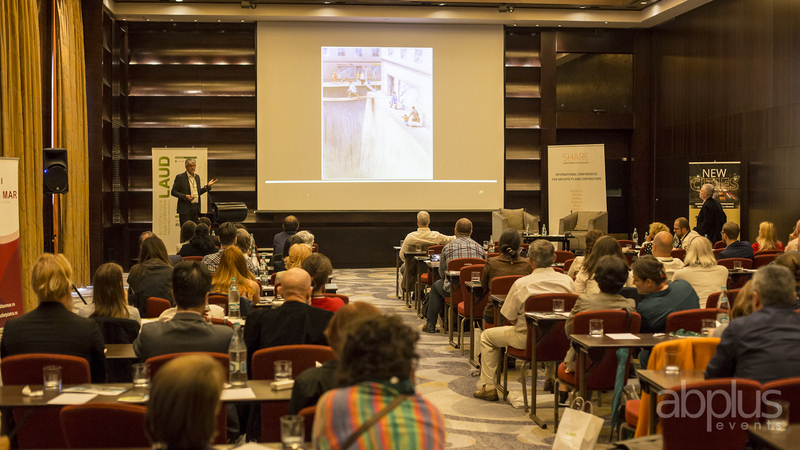 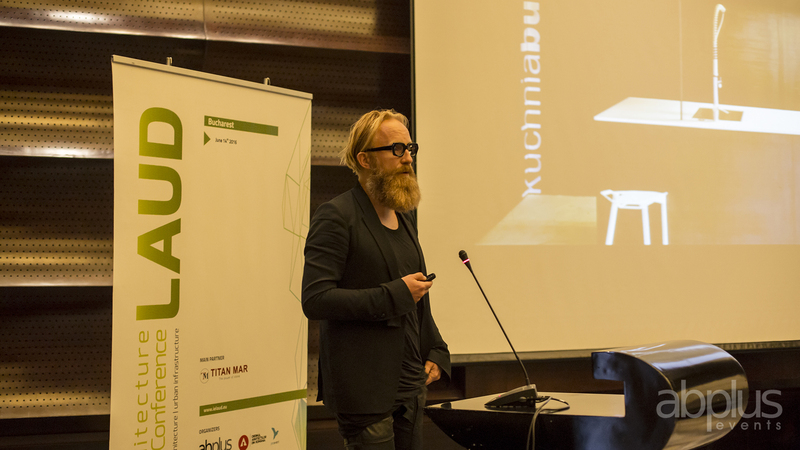 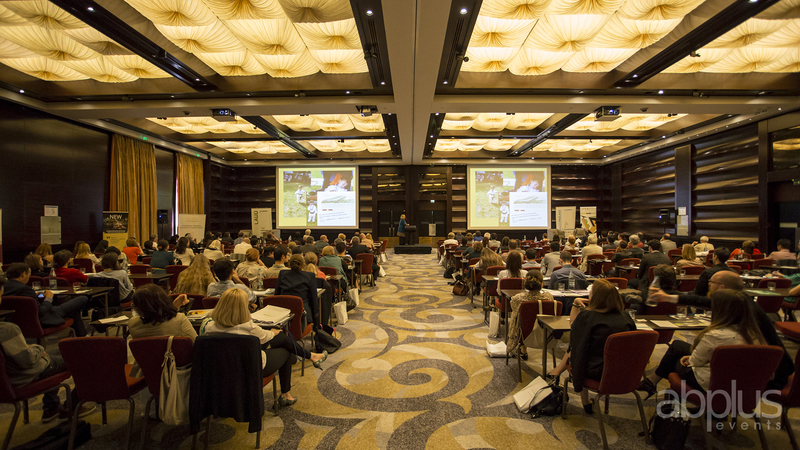 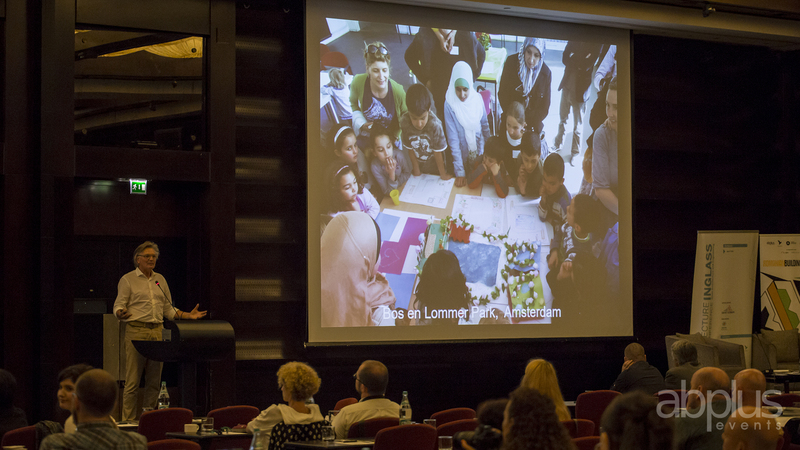 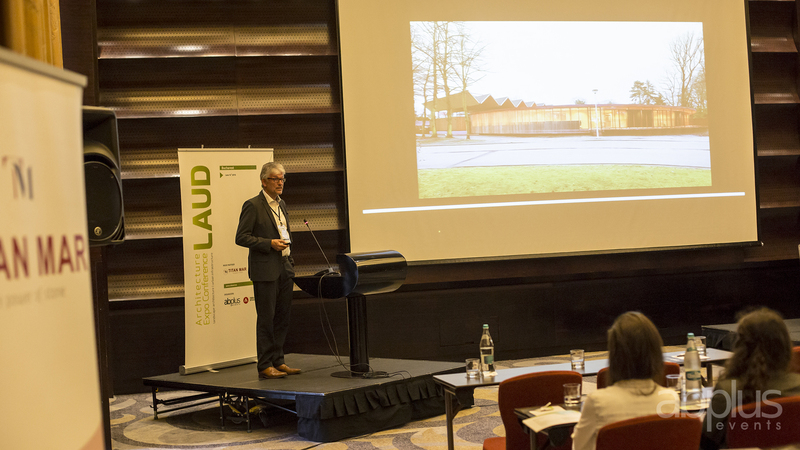 Founder of one of the largest and most influential landscape design companies in Germany, professor Rainer Schmidt will be lecturing at the LAUD conference in Bucharest about his research by design philosophy. 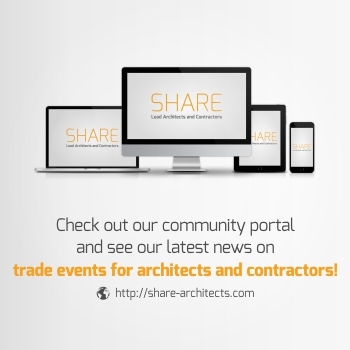 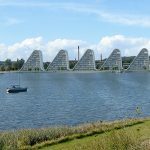 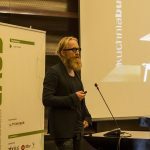 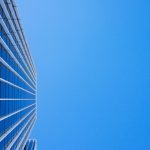 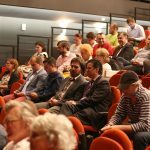 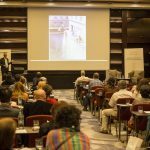 SHARE Forum, the largest event dedicated to architects, engineers, and contractors, wich takes place in the first quarter of the year, will have the following themes: environmental comfort and interior architecture, landscape architecture and infrastructure, glass in architecture, the design of glass structures and facades. 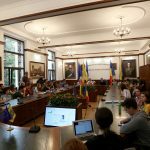 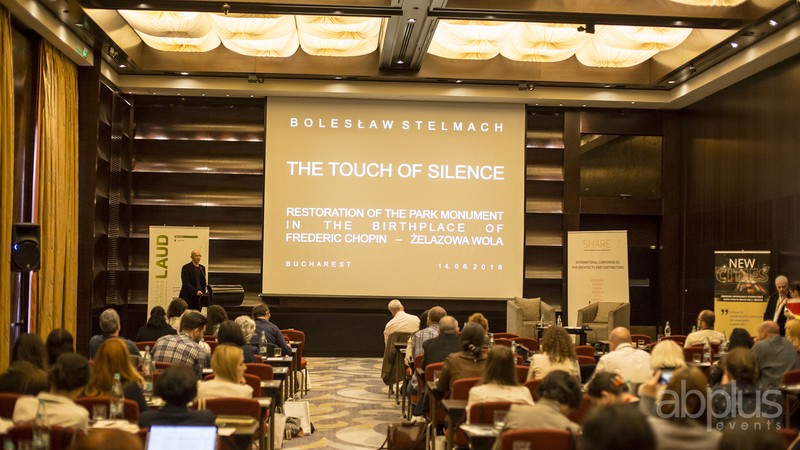 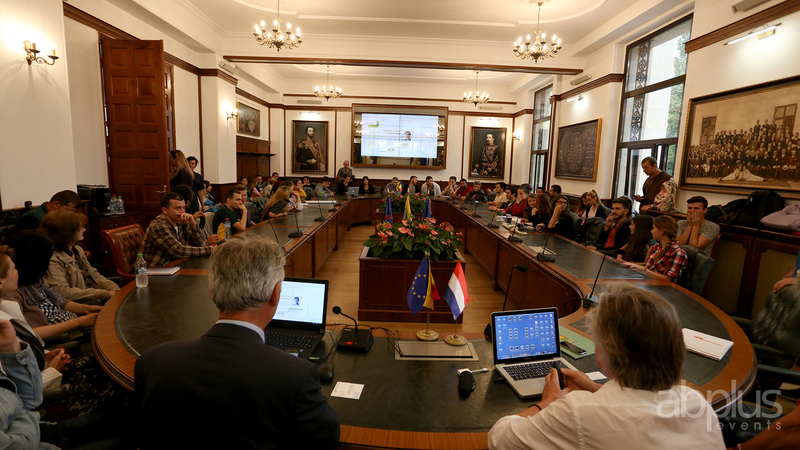 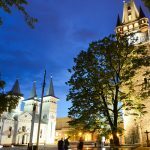 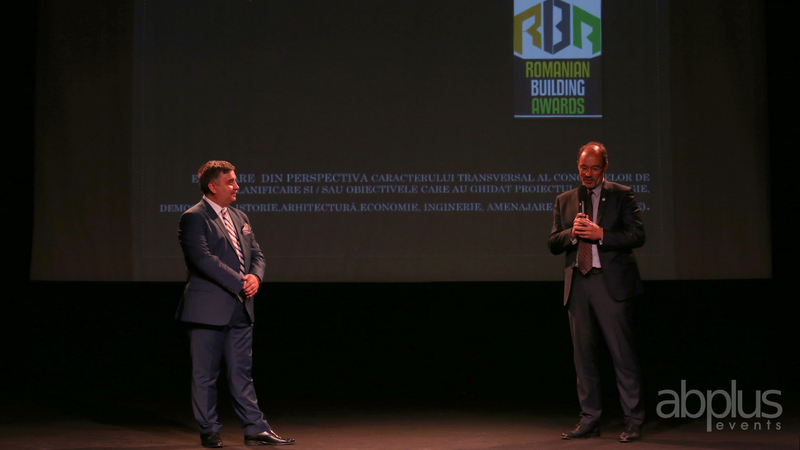 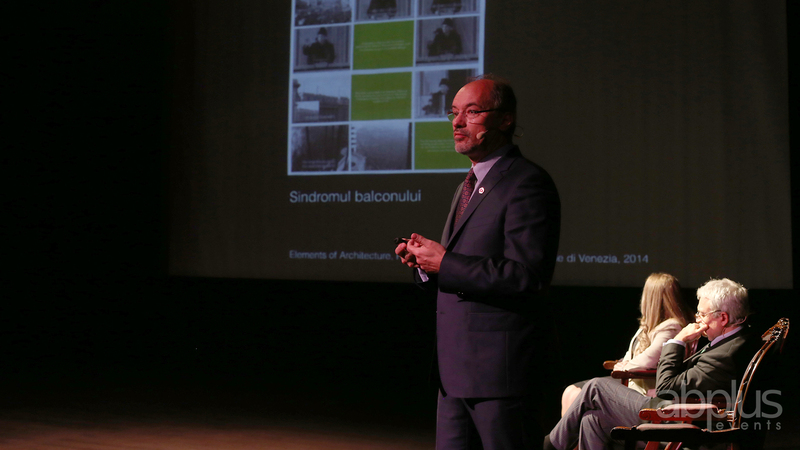 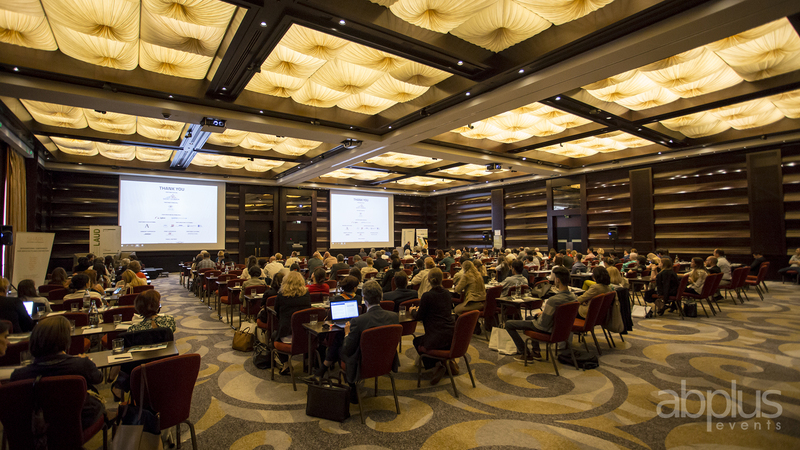 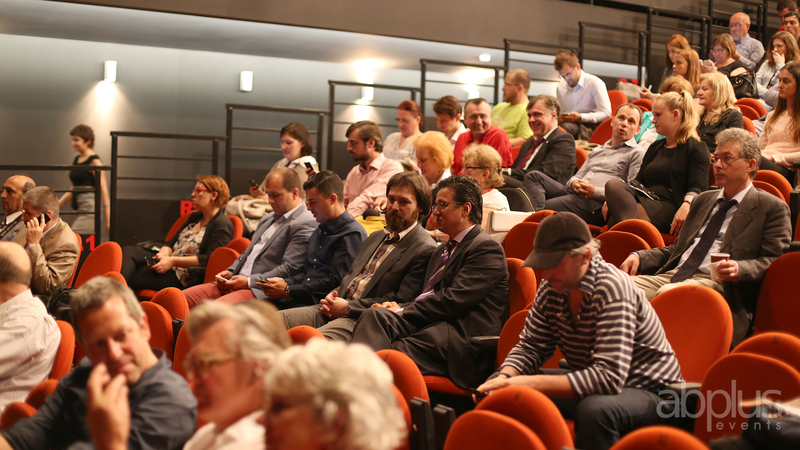 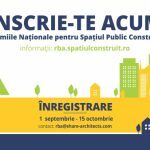 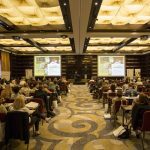 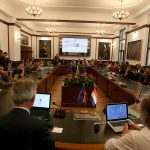 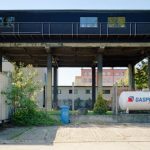 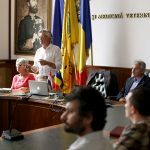 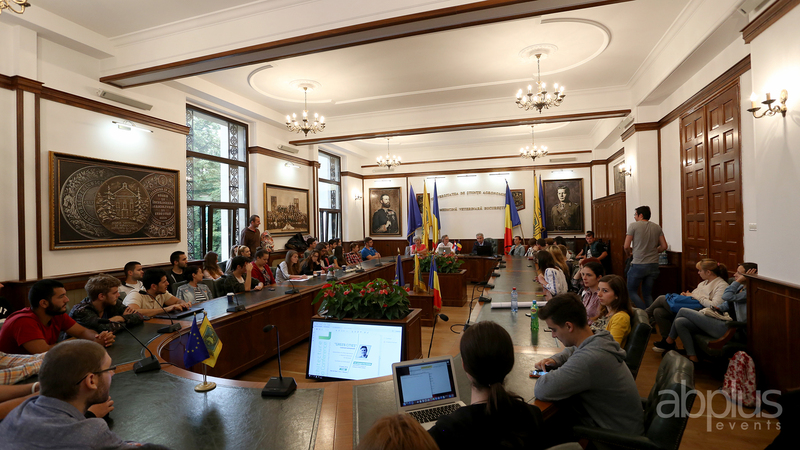 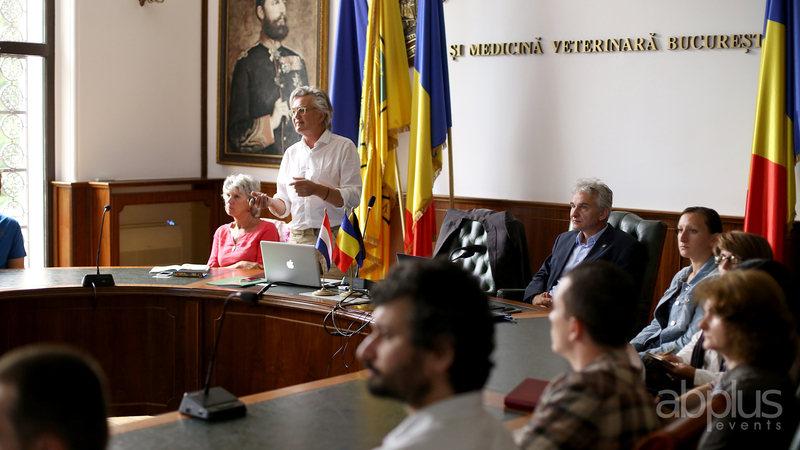 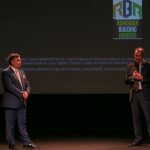 The event is organized by ABplus events together with the Order of the Architects from Romania. 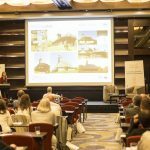 Information about the 4 Conference of the Forum can be found on www.share-architects.com and www.iegis.eu, www.ielaud.eu, www.ieglass.eu, www.contractor.com.ro.